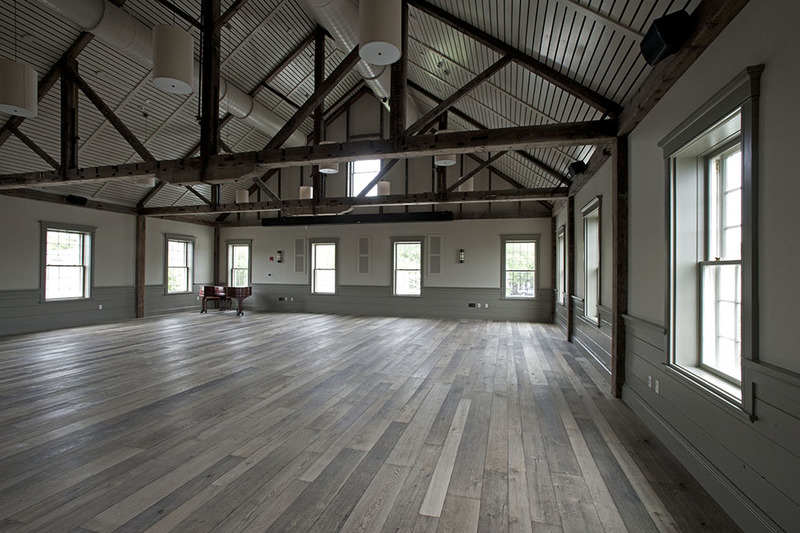 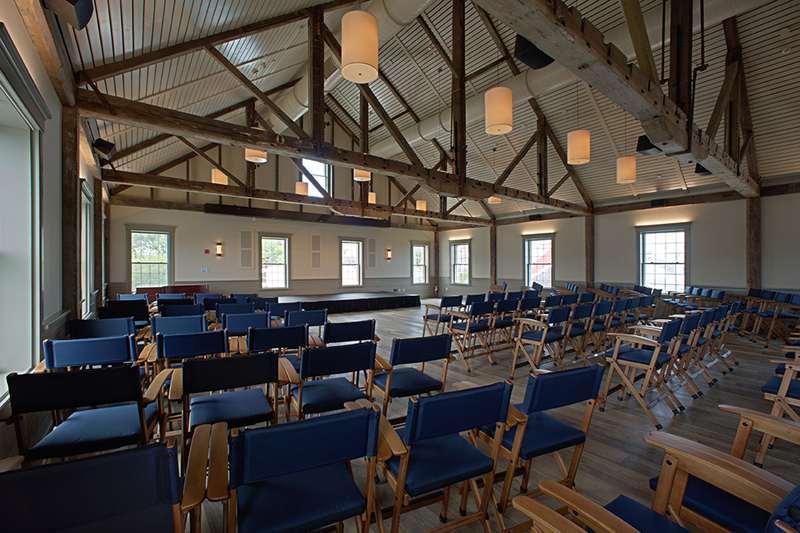 The multifunctional Studio Theater highlights the historic elements of the old Quaker Meeting House, including refurbished trusses, re-purposed floor boards and original windows that have been preserved and restored. 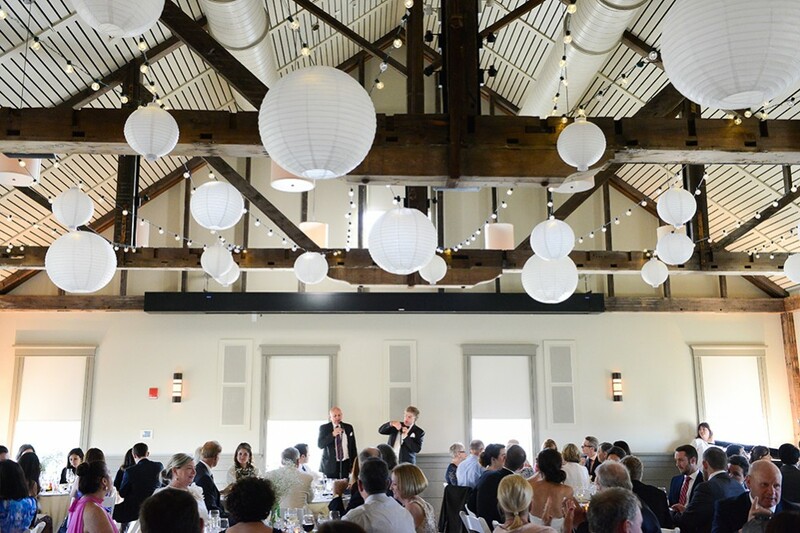 With a customized state-of-the-art Christie Digital Projector and Dolby 5.1 sound system and digital projector this room is perfect for any social gathering, corporate function, wedding event, birthday or private movie screening. 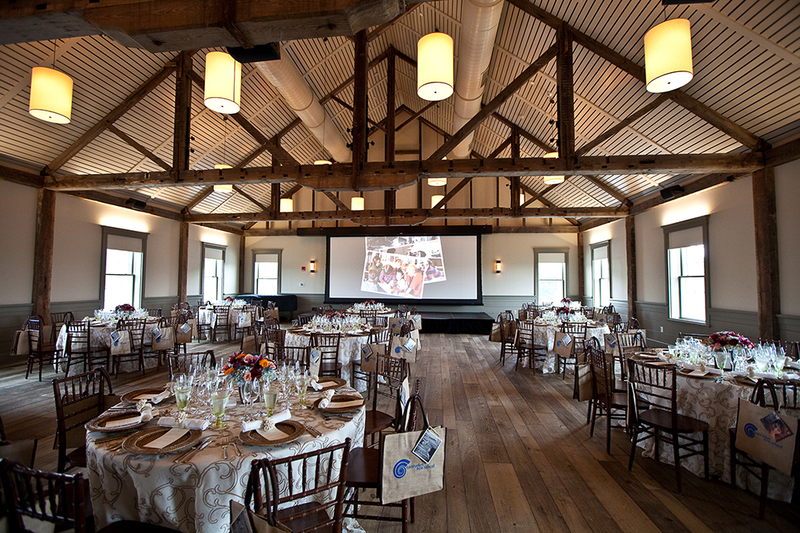 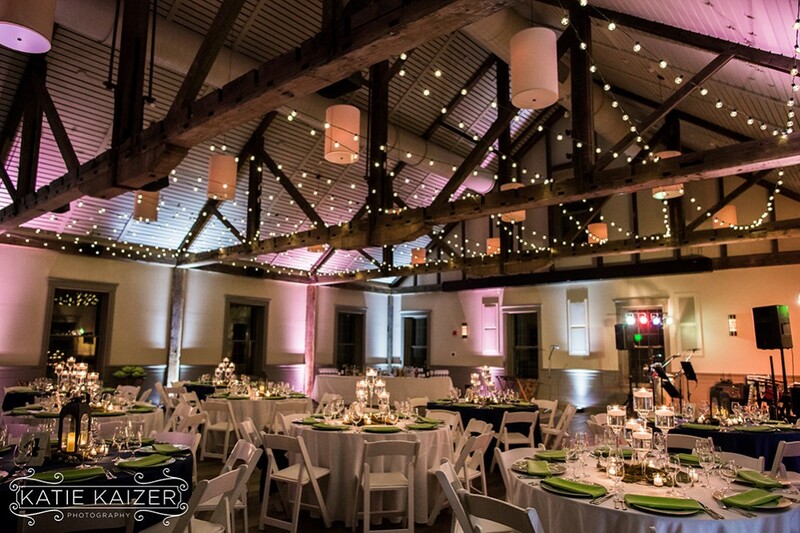 Please fill out and submit our Venue Request Form and we will get back to you promptly with rates and availability.